Bacardi is a family and a company. In name, Bacardi is interchangeable with the word rum. 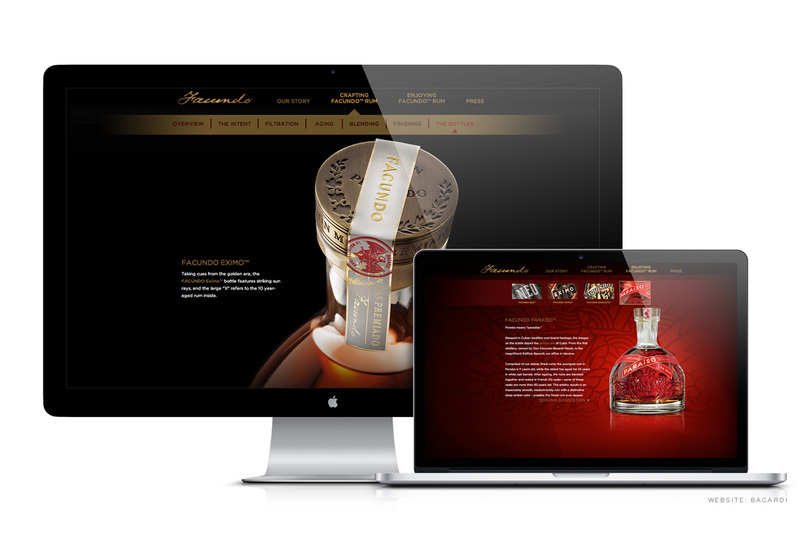 Founded over 150 years ago, by Don Facundo Bacardi Masso, whose vision it was to reinvent rum for the world. Five generations later, a celebration of the founder’s legacy of bringing rums of unsurpassed quality, elegance and refinement to the world, was born in the Facundo Rum Collection. A private collection previously enjoyed only by family and friends soon to be a luxury enjoyed by Rum aficionados around the world. 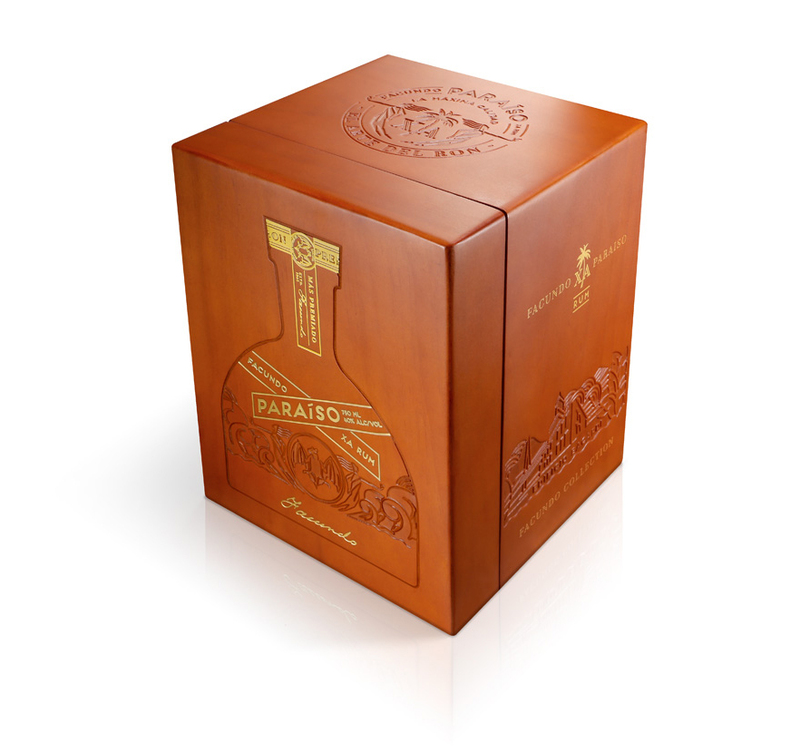 Our challenge, to honor Facundo’s vision and craft as an exquisite tribute. The design of the Facundo Rum Collection reflects Bacardi’s dedication to crafting exquisite rum and the family’s passion for artistry and nature. 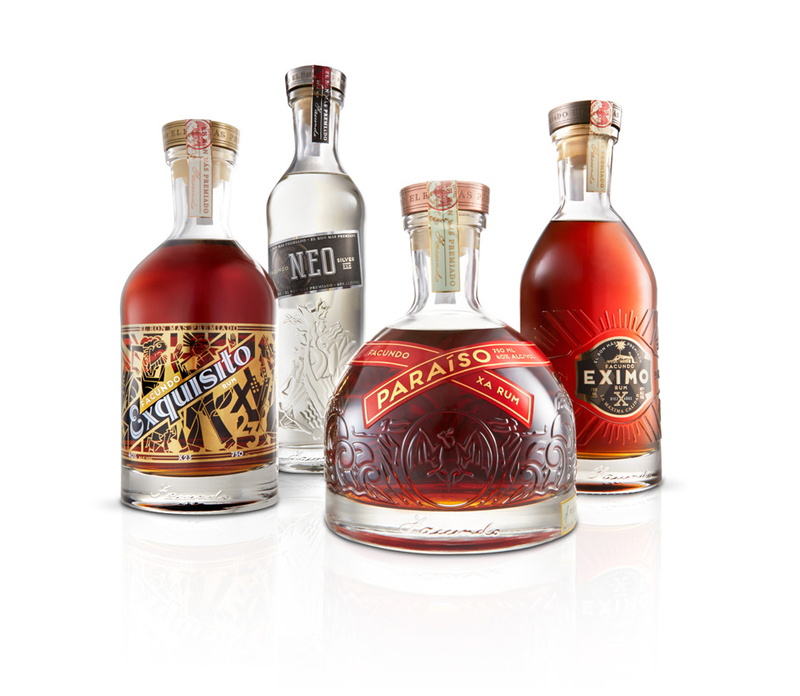 Four uniquely designed decanters were inspired by Cuba’s Golden Era of art deco and the sun-drenched Caribbean barrel aging environment, elevating the tradition of rum making to an art form. A Bacardi art form. Neo. 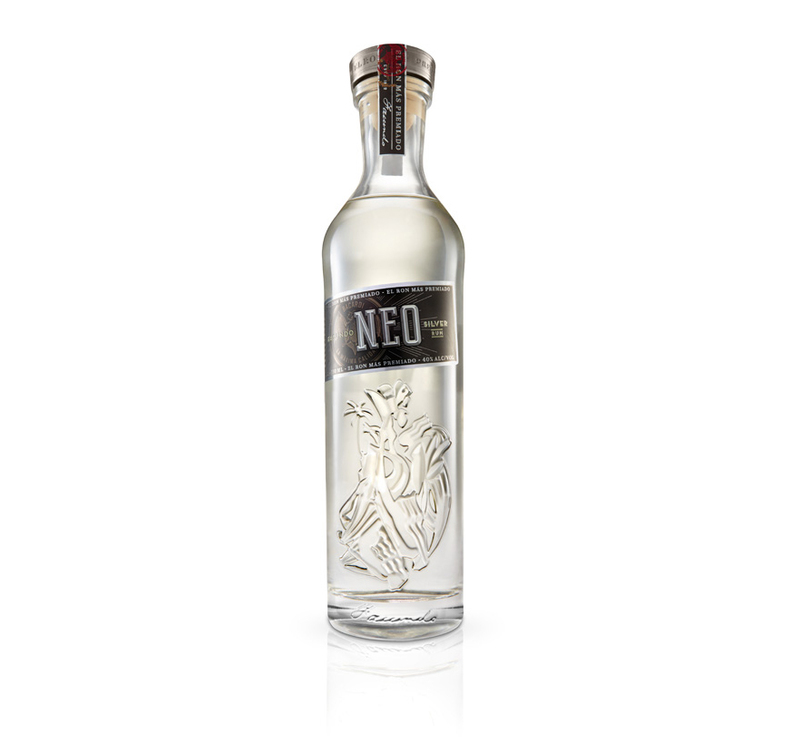 Inspired by the mythology and allure of the seductive sirens of the Caribbean Sea, Neo is a reinvention of rum with unrivaled passion and craft. Aged and blended for sublime smoothness, designed for sipping, this blonde rum delivers hints of almonds and fruit. Eximo. The masterpiece of Art Deco. A design intended to be especially daring in its presence, massive size and lavish material. Influenced by the cigar-filled hues of Cuba’s smoldering nightlife. 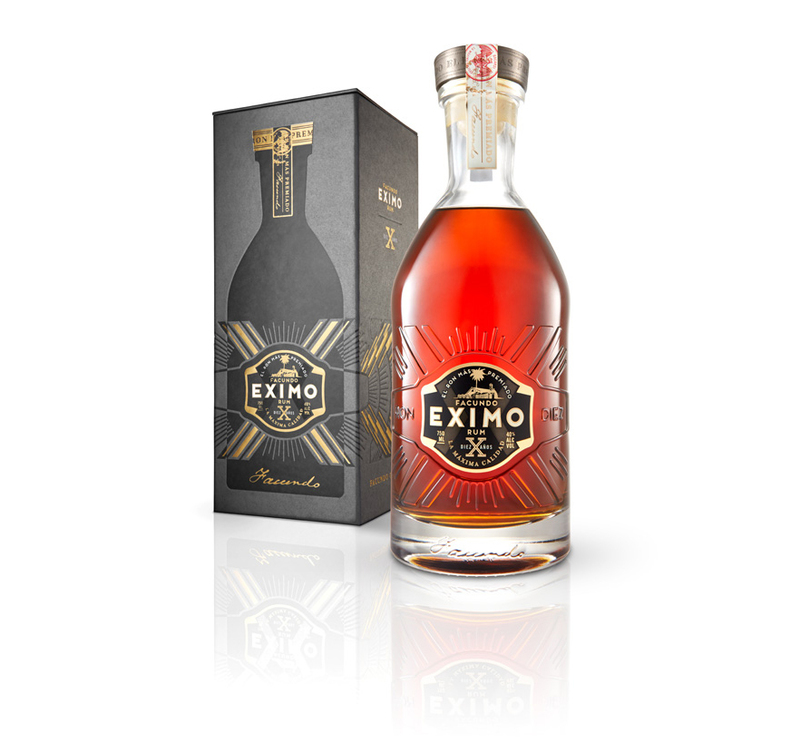 Eximo is an invitation to revel in the riches of complexity. 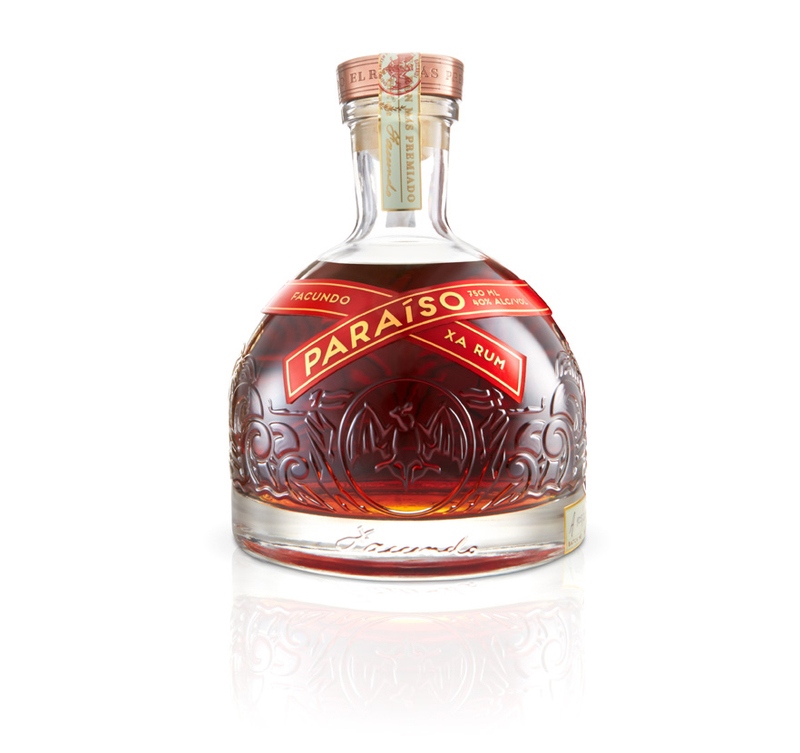 Exquisito embodies the culture, music, architecture and elegance of Cuba’s Golden Era. In remembrance of the Havana Riviera, the Caribbean’s most extravagant and sophisticated high-rise resort and casino. Dazzling restaurants, a cosmopolitan atmosphere, the decor tropical and the service superb. Paraiso. The most prized marquee of the collection, this rum is the culmination of 150 years of rum-making passion, steeped in Cuban tradition and Bacardi heritage. Paraiso honors family and legacy. The circle of Bacardi created from the seas between Spain and Cuba representing all the family has accomplished. Truly, a Bacardi paradise. Rum is one of the oldest and most varied spirits in the world. The modern history of this spirit has been rewritten. 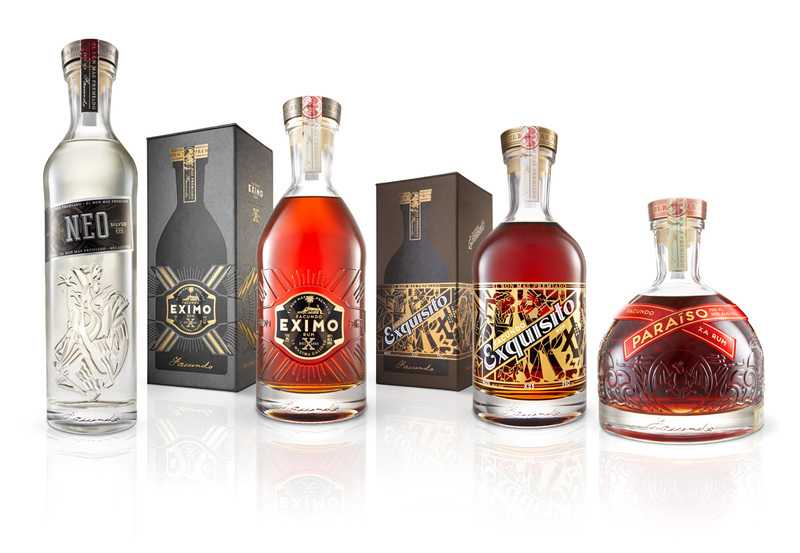 The Facundo Collection defining a new category of ultra-premium craft rums. 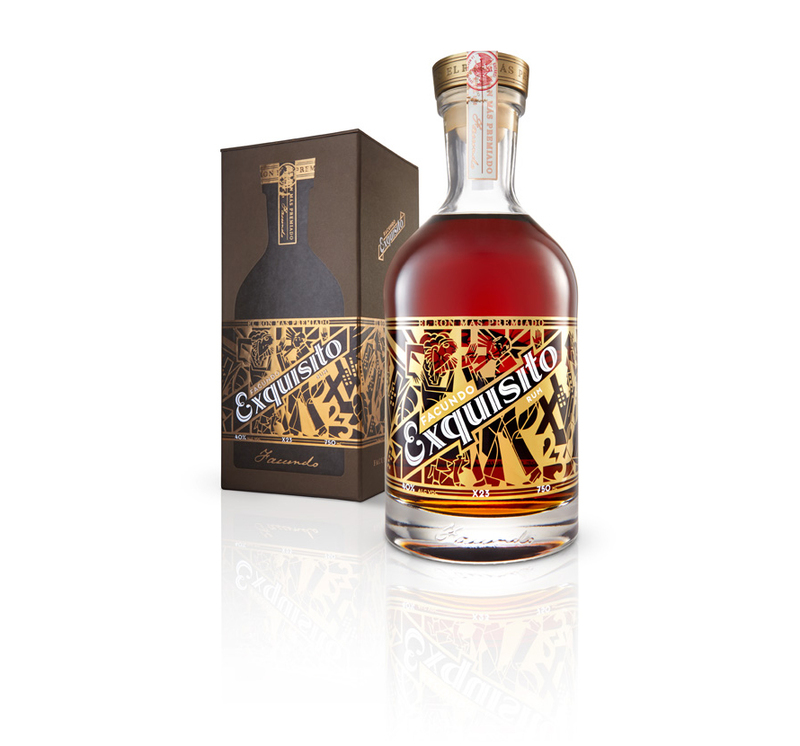 Exquisito was one of a select few spirits brands to receive a Double Gold Medal, signifying a unanimous vote by the judges that the expression is of world-class distinction.